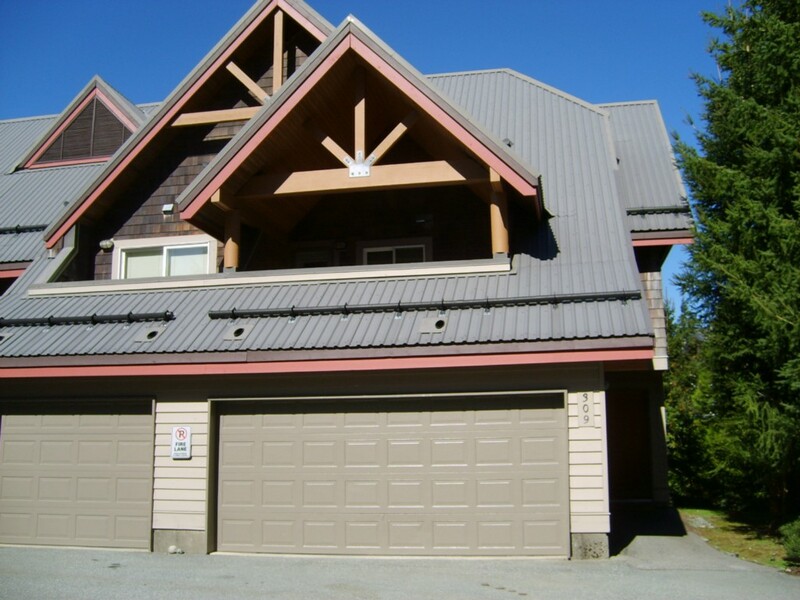 Great quiet location in Nordic, close to parks, Whistler Mountain and all amenities in Whistler Creekside. If you are considering selling at 2222 Castle, please call or email me for a FREE Market Evaluation. 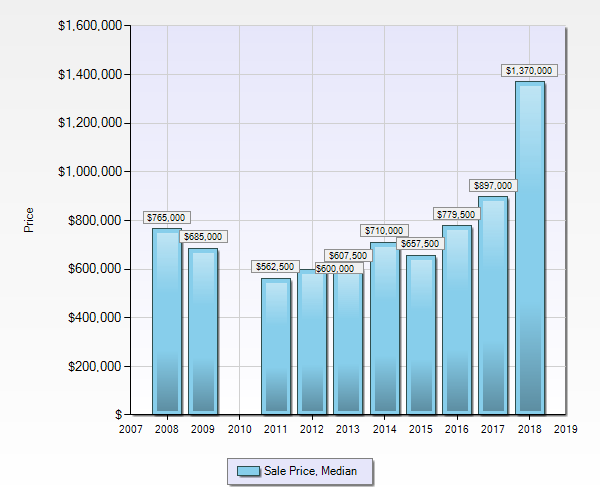 If you are considering buying a property at 2222 Castle and you have more questions or you would like more information please call me anytime.